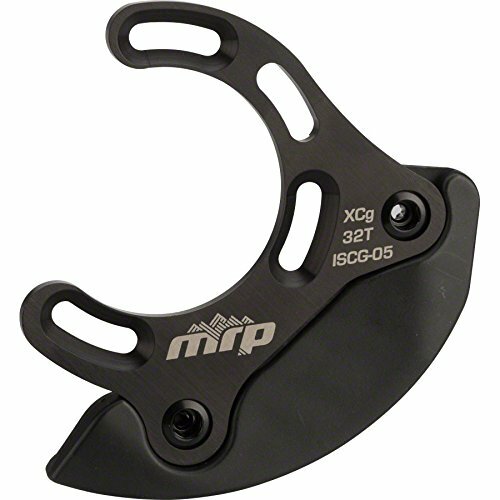 Designed to protect your middle and inner chainring from impacts. Manufactured from bombproof, heat treated aluminum. CNC profiling gives a 25% weight savings over 'cookie cutter' bash rings.